Grey Horse Matters: Happy New Year 2019! We’d like to wish everyone a Happy New Year! 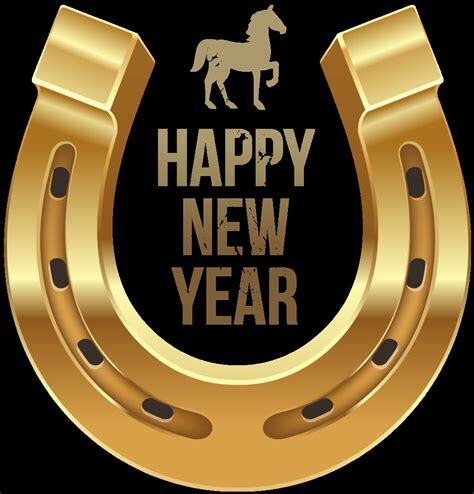 I’m sure the coming New Year is full of promise, with us having goals to fulfill for our horses and ourselves. That’s all good but I think the most important thing to remember is to have fun along the way. So many of us get caught up in just reaching goals that we forget to enjoy the journey. I think if you can enjoy the ride you’ll have no regrets at the end of the year. The old adage still rings true: it’s not the things you do in life that you regret—it’s the things you don’t do. So don’t forget to laugh, smile and have a good time with your family, friends and critters! Wise words on this New Year’s Day - thank you and happy new year to you and all your family! I'd like to wish you and yours a very Happy Healthy New Year! I'm glad to hear that you're determined to have more fun this year. A very Happy New Year to you as well!! Thank you Cathryn! Hope you and Annie and Spud have a wonderful year. Happy New Year! 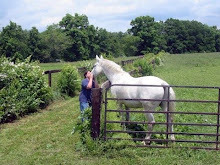 I will have more time with the horses in 2019, and much more time for creative projects, so I am happy to usher it in! I'm glad to hear you'll be spending more time with your herd! I think you'll also have less job stress this year so that's a big plus! Have a great time this year. Wise words to live by. That quote pretty much sums up my life. Looking forward to more shared posts in 2019. Happy New Year!! Happy New Year aurora! That quote pretty much sums up my life too. Don't know whether that's good or bad but it's just the way it is. Excellent advice A. Wishing for a healthy, happy New Year for you and your family - human and non!! Thanks C! Wishing the same for you and the gang. I really appreciate that reminder about enjoying the journey! That is exactly what this thing we do with horses is all about. I really hope to get back into riding this coming year. No goals, no commitments, but riding and spending good times with my horses. I sure do miss it! Happy New Year Arlyne! Hi Lori, I hope we all get back to enjoying the journey and having fun this year. Happy New Year to you and yours. Bit late but wishing you and your lovely family (humans and animals) many blessings and all good things for 2019. Your words are very true. And I love the quote, first time I've come across it. I have been a bad blogger but happy belated new year! !